Adirondack Park is a wonderful playground. Known for the High Peaks, skiing, boating, and more attractions, it emphasizes outdoor activities year round. 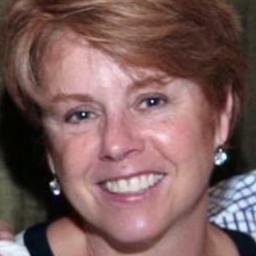 I was born in the Tri-Lakes region, which encompasses Lake Placid, Saranac Lake, and Tupper Lake. After spending 20 years in the D.C. area, I returned, so that I could spend every weekend in this vacationland. 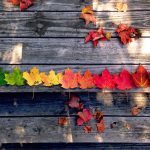 This Labor Day weekend, let a local offer a few suggestions for getting the most out of the area. It’s a mountain for skiing, biking, and hiking, and it also offers a road to the top, so that every person can experience the summit. Of course, you can climb, but also consider riding the gondola or taking the Memorial Highway up to enjoy the views. 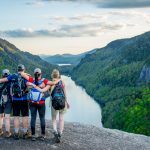 On a clear day, you will see the rest of the Adirondack High Peaks, the skyline of Montreal, the Green Mountains of Vermont, and the White Mountains of New Hampshire. 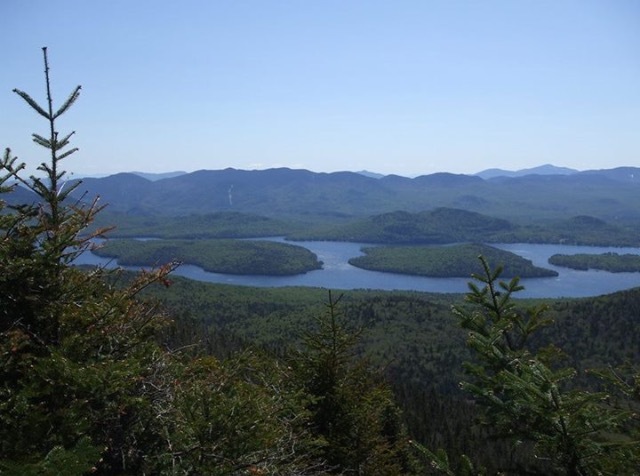 They’re not high peaks, but these six mountains surrounding Saranac Lake range in elevation from 2,452 feet to 3,822 feet and present some challenging terrain. 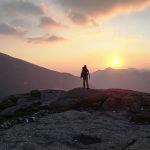 They can be finished over an extended period, or if up to the challenge, you can climb the six peaks in 24 hours to become an “Ultra 6er.” The easiest is Baker Mountain, which is excellent for a family hike and offers amazing views. To obtain a map and descriptions of the mountains and trailhead locations, stop by the Village Office. 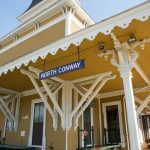 In Tupper Lake, take a stroll through The Wild Center, a natural history museum and another jewel in this region. It was included in a Today list of five travel destinations for a family adventure and also named one of the world’s best places to visit this summer. 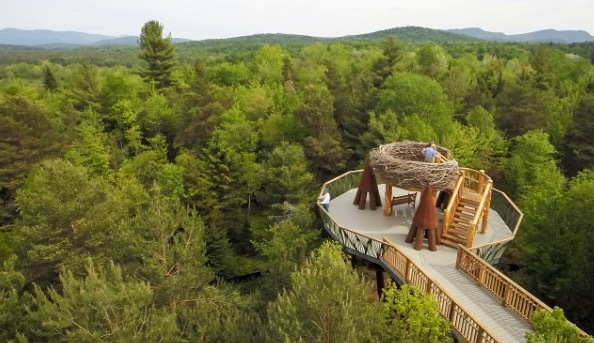 The Wild Center features several interactive attractions, such as live animal exhibits (the otters are known to steal the show); a Wild Walk suspended above the treetops that includes a full-size bald eagle’s nest (accessible to people of all generations and abilities); various-length hiking trails with flora facts along the paths; and a guided canoe paddle on the Raquette River. It’s a museum experience you’ve got to see to believe! 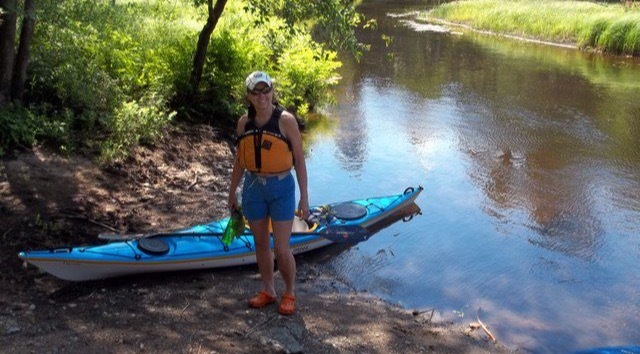 The Eastern Mountain Sports store in Lake Placid offers kayak and SUP rentals, so you can explore peaceful lakes, ponds, and rivers while taking in all the beautiful scenery. With the location situated on Mirror Lake, you can paddle right from the store. Enjoy the water reflecting the surrounding mountains, watch the sun set, or paddle around to the beach for a relaxing highlight of the weekend. If you wish to venture into more of a wilderness environment, load a kayak and find a remote paddling area where wildlife prevails. Osgood and Follensby ponds are a few good choices to view loons, eagles, or the great blue herons. Whatever you do, have fun out there this weekend! 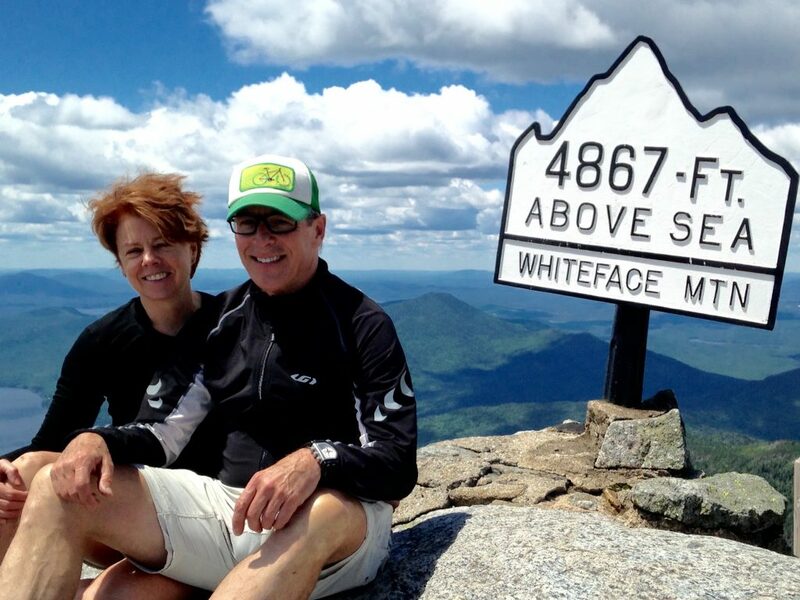 My "second act" is as a guide at Eastern Mountain Sports. A prior federal law enforcement officer, I worked where the 1980 Lake Placid Olympic athletes were housed. 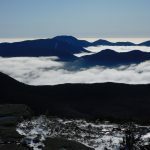 Having hiked the Adirondacks, I went on to complete the NE 115 mountains over 4000'; at the same time running the roads starting with my first marathon in Burlington, VT, and completing my seventh in Boston, MA. 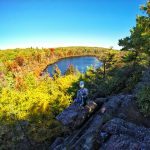 After retiring, I set out to complete a thru-hike of the Appalachian Trail.